He is gracious and sinister, meditative and ecstatic, a god of the universe and yet with a preference for certain earthly sites such as Mount Kailash and the town of Benares. Shiva is worshipped in many ways, as a great yogi (Mahayogi), practicing asceticism or meditating, as the great master of the world, or as the master of dance, Nataraj, who dances ignorance under his feet and destroys everything that is not based on truth and love. 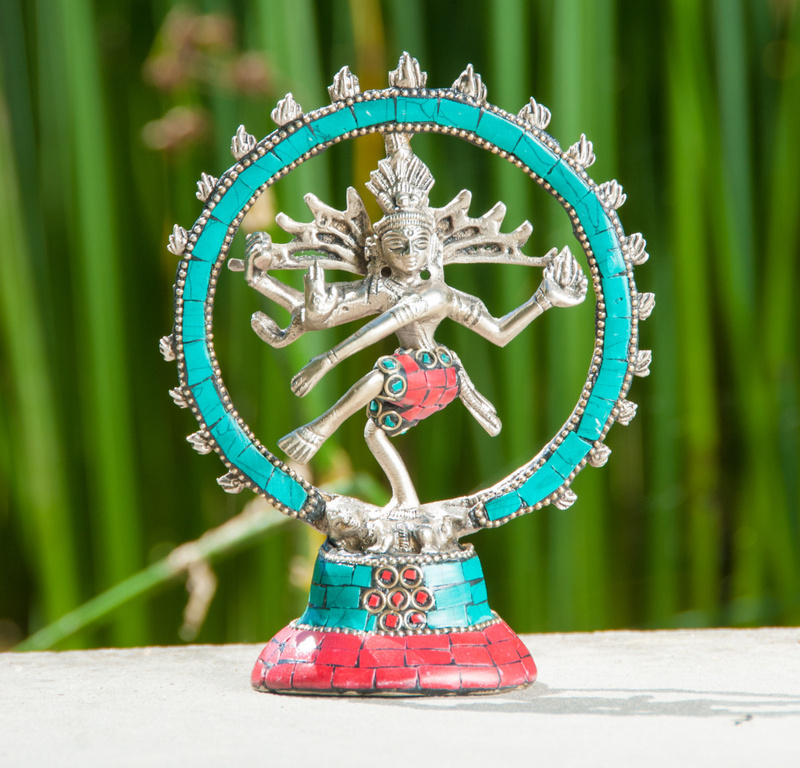 The large cleaning period of our planet is symbolized by Shiva Nataraj. not based on truth and love with his dancing steps. that is happening at this time.